The National Transport Authority is pleased to announce the launch of a new bus service between Portlaoise and Cashel. The development has been welcomed by Minister for Transport, Tourism & Sport Leo Varadkar and Minister of State for Commuter Transport Alan Kelly. Minister Varadkar noted that this was the second occasion where the Authority had stepped in to provide users with a continuous service on the corridor, following Bus Éireann’s withdrawal from Portlaoise and Urlingford. The new service (Route 828X) is being provided under a Public Transport Services Contract with the Authority following a tender competition. This contract marks the second competitively tendered contract that has been awarded by the Authority since its establishment on 1 December 2009. The operator will receive a public subsidy to support the socially necessary services. 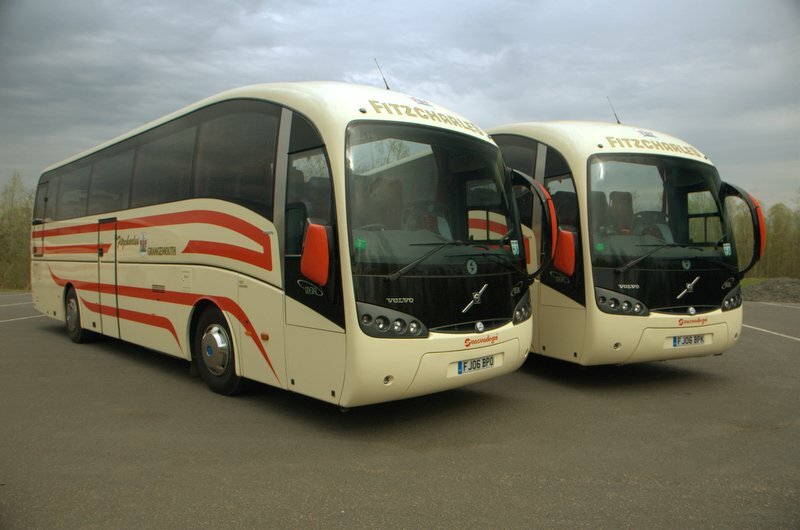 The new service will provide three round trips on Mondays to Saturdays between Portlaoise and Cashel via Urlingford. Additional services will operate on Friday and Sunday evenings. The new service will be co-ordinated with Route 828 which operates between Portlaoise, Abbeyleix, Durrow, and Johnstown and now will be extended to Urlingford to link up with the new 828X. Route 828 is also subsidised by the Authority and is operated by M&A Coaches under contract with the Authority. Onward public transport connections are available in Portlaoise towards Newbridge, Naas, Dublin Airport and Dublin City. Connections are also available at Cashel with Bus Éireann Route X8 for journeys towards, Cahir, Mitchelstown, Fermoy and Cork City.